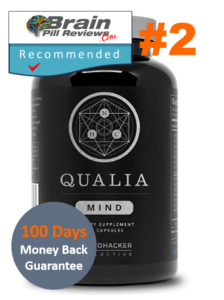 A lot of nootropic users often wonder whether it’s a good idea to add their own nootropics to ready made formulas and if so which types are the most beneficial? Well, the answer truly depends on which ready made stack you’re currently taking. Assuming that you’re starting with one of our top 3 favorites, such as Nitrovit as your base foundation, adding individual nootropics (often left out of ready made formulas due to their legal status) can really boost things without the need to take endless bags of white powder everywhere with you. 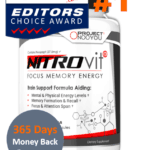 Lets take Nitrovit – our Editors’ favorite nootropic supplement pick – as an example to show which individual nootropics would be perfect to add on. Since Nitrovit contains Noopept and choline (CDP Choline) in its formula, it would be the perfect nootropic ingredient to add to the stack. 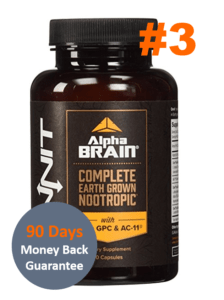 Combining Piracetam and Noopept together gives you the most powerful nootropic duo available in the market – the two work lovely together to provide enhanced memory, improved focus abilities and refined learning abilities. 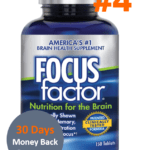 Since Nitrovit already has a choline source included, the chances of you experiencing common Piracetam-induced side effects such as headaches are lowered. ALCAR is a well-known supplement that can be used to reduce fatigue, increase overall energy level. And even help with weight management. 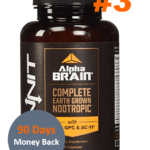 When combined with ingredients such as Noopept and Vinpocetine, however, you will experience enhanced mental alertness and improved concentration abilities. If you want a stronger energy boost on top of the spur that Nitrovit provides, your best choice would be to take 1,000 mg of ALCAR daily. L-Theanine is an amino acid naturally present in green tea. It contains relaxing properties and can effectively help reduce anxiety and stress. Additionally, it is a brilliant ingredient to stack with any ready made nootropics containing caffeine. Caffeine and L-theanine mix well together to create a long-lasting and gradual increase of energy levels. 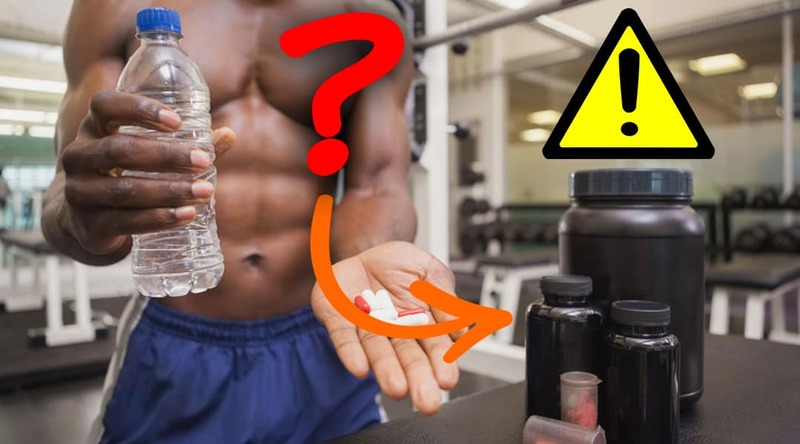 Including L-theanine will also reduce the chances of side effects often experienced with using caffeine such as jitters, heart palpitations, etc. Get your caffeine + L-theanine source from Smart Caffeine by Natural Stacks for an even bigger boost. 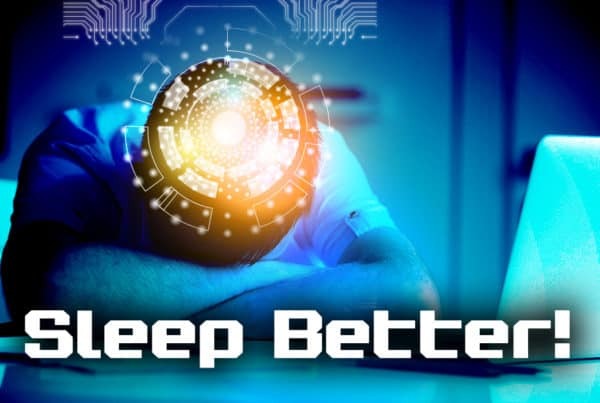 This lab-made nootropic substance works by stimulating mental alertness without causing a massive boost in energy levels. 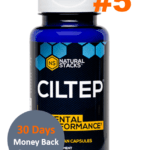 It actually functions by fighting fatigue and reducing tiredness also making it the perfect ingredient to stack with Noopept. 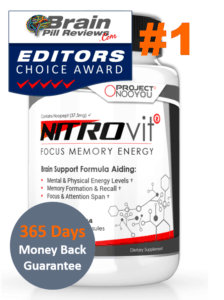 Combining adrafinil with your Nitrovit intake will promote higher levels of mental energy and alertness. It is a great choice for those of you who struggle with anxiety. And hence need a little something extra to further reduce your stress levels. This compound contains anxiolytic properties, allowing it to effectively promote feelings of calmness and relaxation. 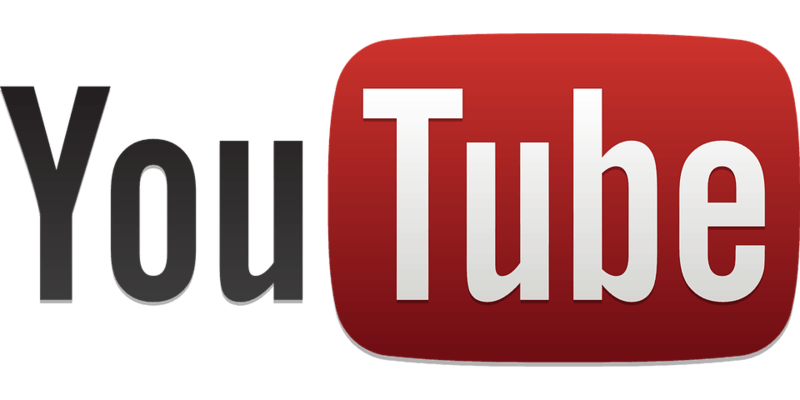 It works primarily by binding to GABA receptors in our brain, which helps to control overly excited neuron activity. 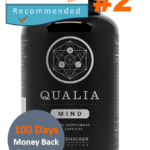 Adding this to your nootropic stack will improve your mood and allow better focus skills. 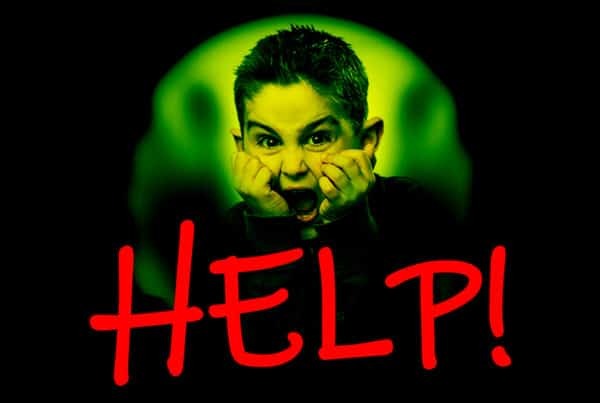 Thus you should remember about phenibut only to take it once or twice a week because tolerance builds quite quickly.